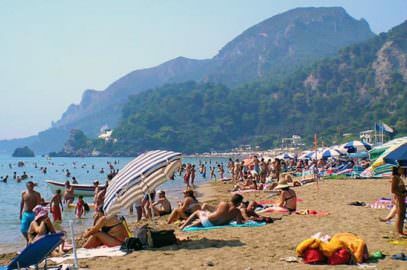 Santa Barbara Beach has been named after something that only the locals know, we although Corfiots do not know, we only hope it is not related to a television series that referred to some Santa Barbara in America, it would be very bad taste. . 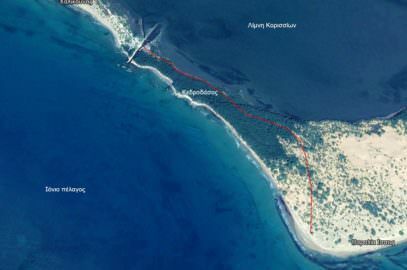 It does not clearly separated from the beach of Marathia and is probably the northern part of it. 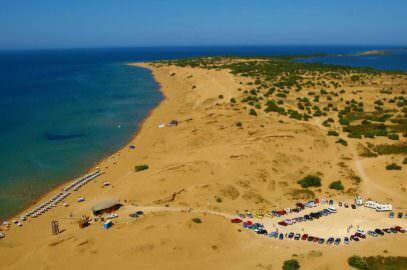 So it shares all the features of the beach of Marathia, fine golden sand, shallow and crystal clear waters with several restaurants along it. 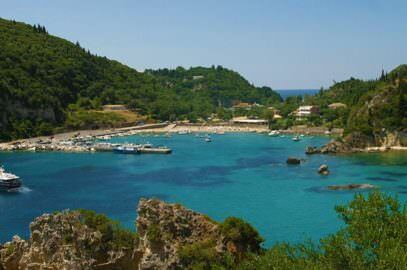 The distance from Corfu is about 34 km. 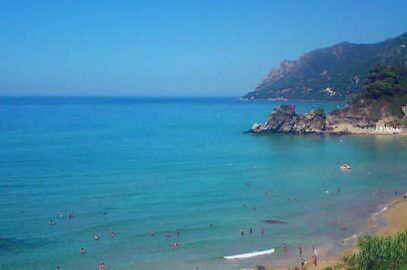 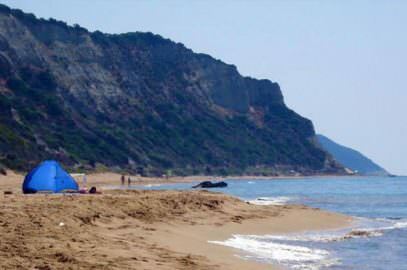 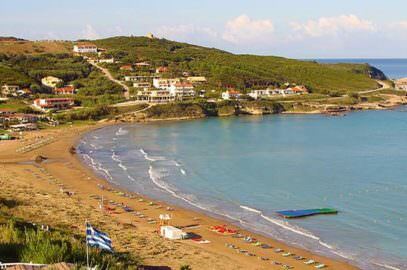 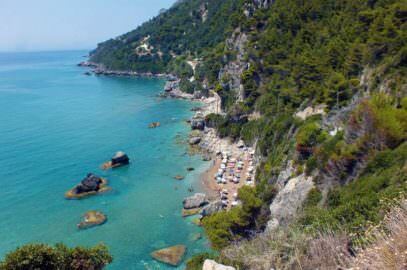 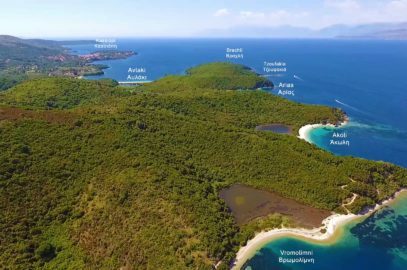 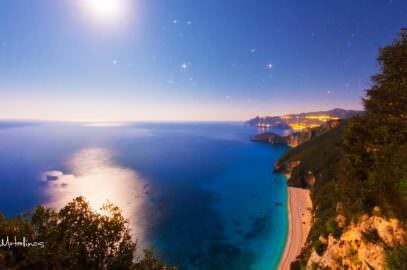 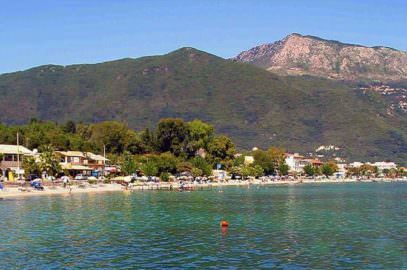 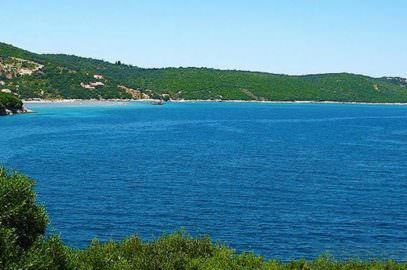 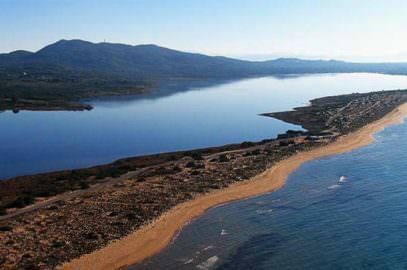 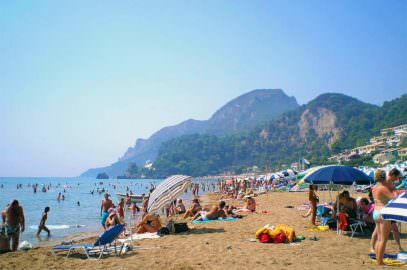 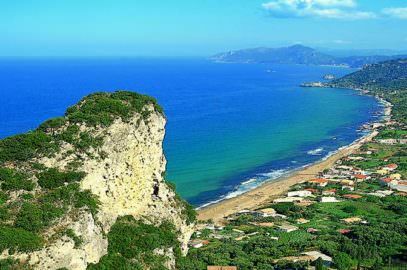 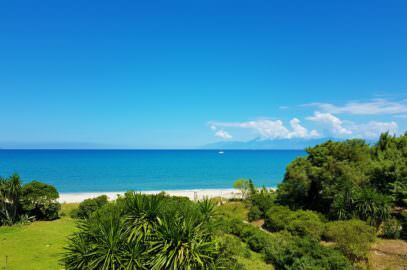 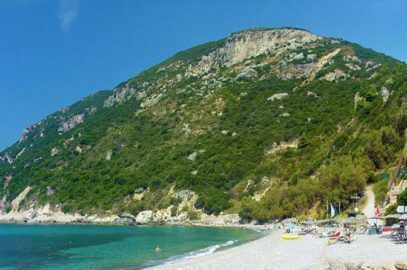 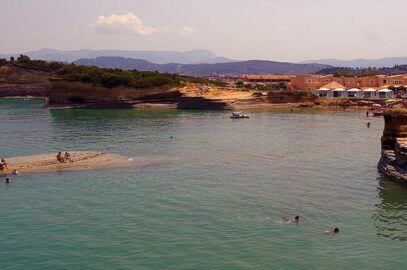 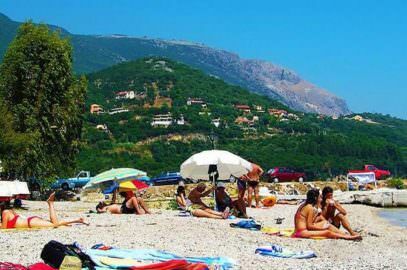 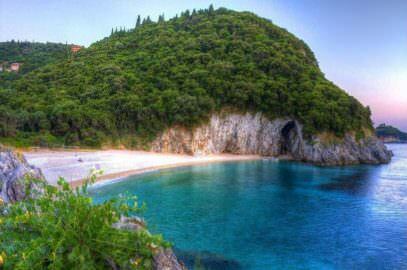 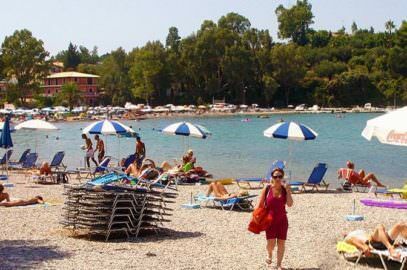 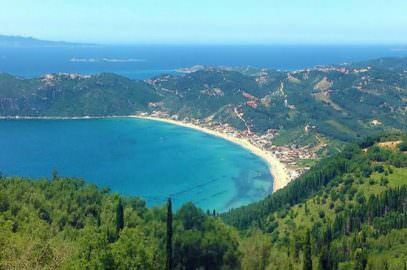 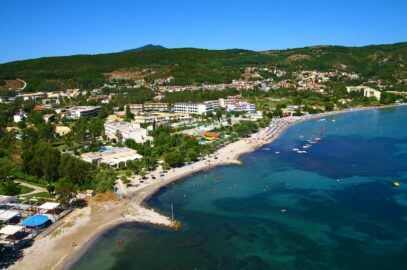 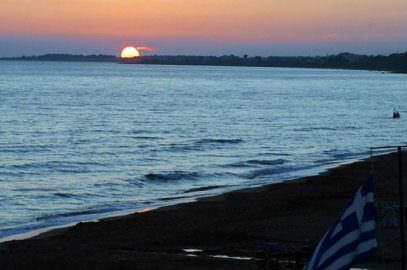 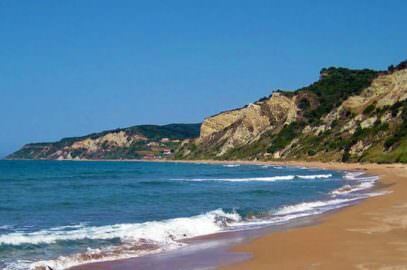 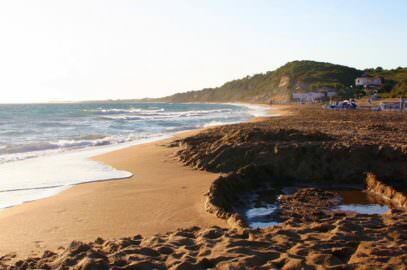 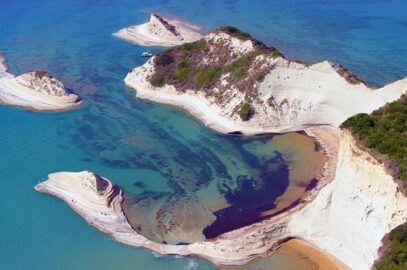 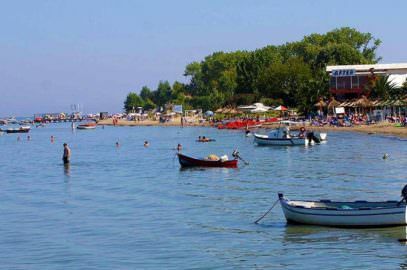 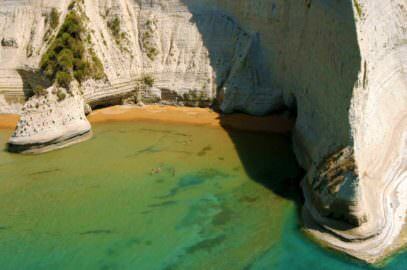 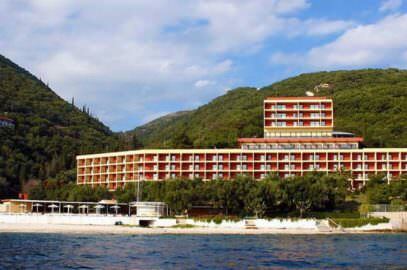 It is definitely one of the beautiful beaches of Corfu that you should visit.